Services offered by MODEL&CO. Service after sales, design and engineering of special custom made equipment, location of used equipment worldwide, etc. MODEL&CO is committed to serve foundation engineering sector, offering expertise and knowledge at the following areas. 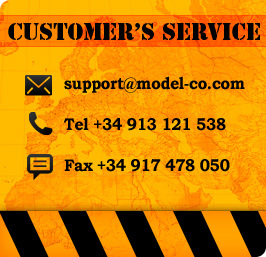 MODEL&CO provides technical assistance and supplies all requested spare parts worldwide. We keep most of spare parts on stock thus achieving short delivery time. Engineering and reenginering of foundation equipment. Design and engineering of spezial custom made equipment. Location of used equipment worldwide. Managment of predictive equipment maintenance. Technical surveys of equipment collapse risk and safety management.